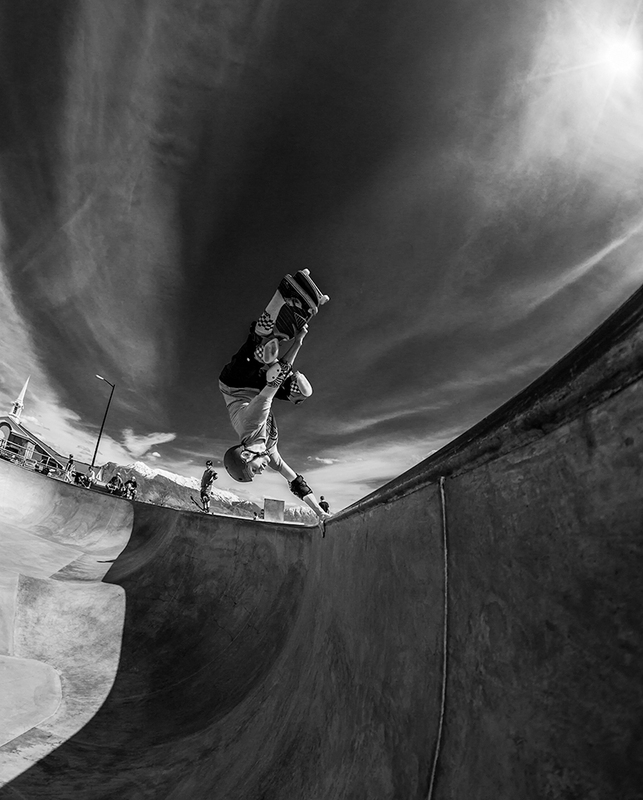 Colton Woods is a prime example of someone who lets their skateboard do the talking. He doesn’t say much, but when he drops in, you are in for a treat. 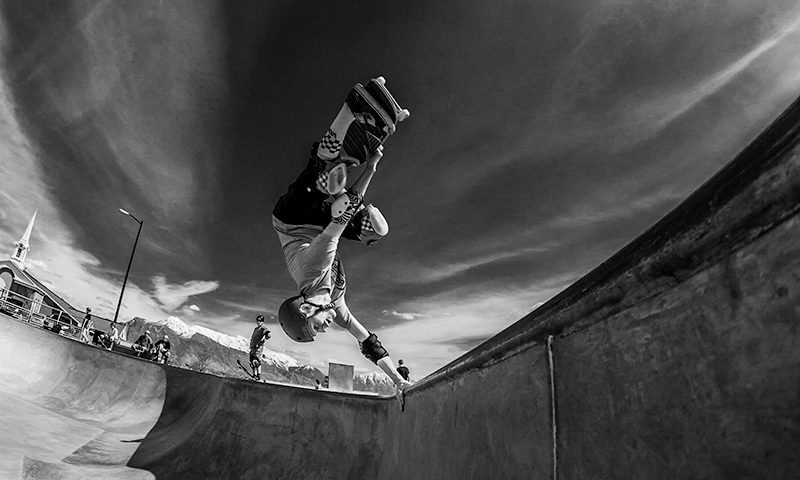 Whenever I get a chance to watch Colt skate, I am always astonished at his ability to go higher and faster than anyone else at the park—always one to shut down a session. If you ever get the chance to watch this guy skate, consider it a privilege.